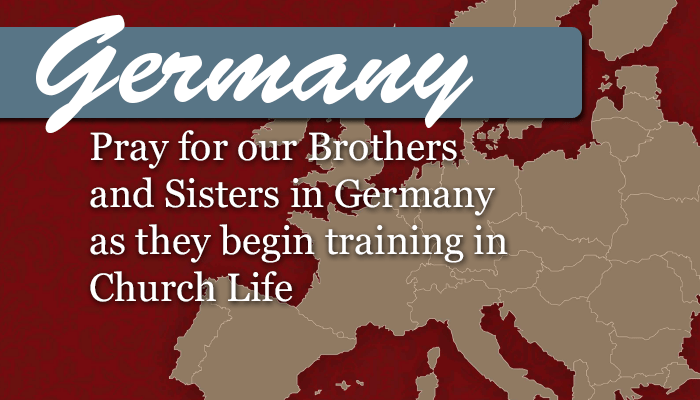 Church Life has more than 70 participants from Germany, Austria, Moldova, and other European countries participating in one of our newest cohorts. This new cohort is sponsored by the German Pentecostal Church, A/G Missionary Steve Walent, and Peter Riedl, German Pentecostal Church Ministries Director. They are joining with the Drs. Lee to effect this cohort in a region of the world that has never before experienced the renewing process of Church Life. The new cohort is initially very promising with strong participation, strong engagement, and strong desire for a partnership to plant Church Life in Europe.